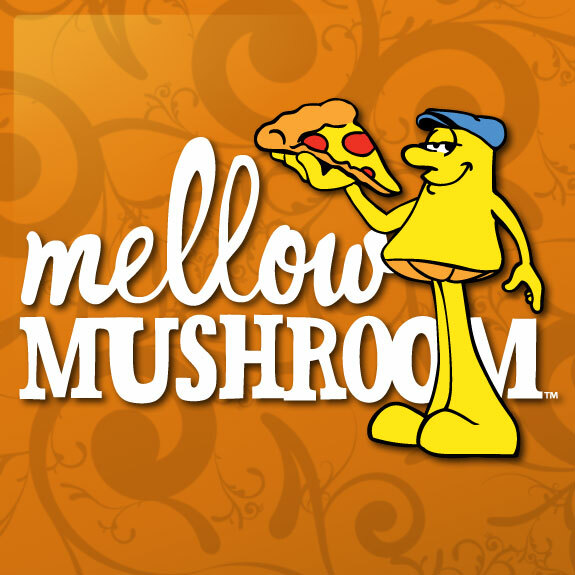 Have a Mellow Mushroom near you? Through April 15th, Mellow Mushroom is offering a FREE Small Cheese Pizza by downloading the ACC 3-Point Challenge app, available for free through the iTunes Store and Google Play. After downloading and opening the app, click on the “Free Pizza Code” button to receive a code that you can show your waiter to get your free pizza. Please not that the code is valid for Dine In Only and has a limit of one code per party.